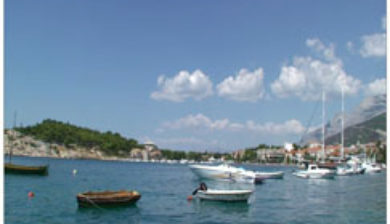 (pronounced [mâkarskaː]) is a small city on the Adriatic coastline of Croatia, about 60 km (37 mi) southeast of Split and 140 km (87 mi) northwest of Dubrovnik. 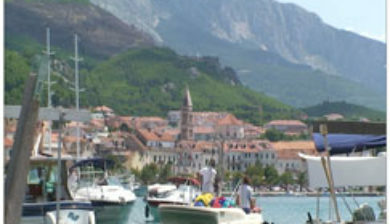 It has a population of 13,834 residents. 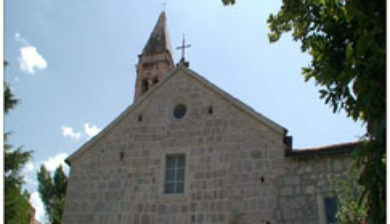 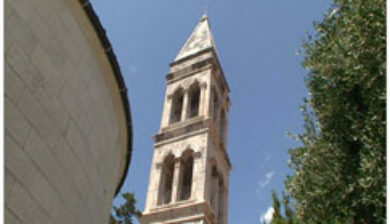 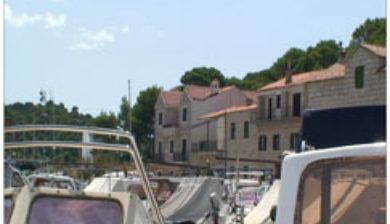 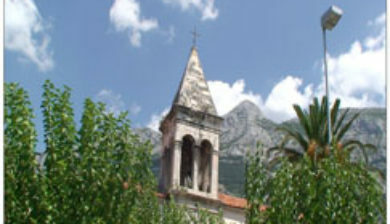 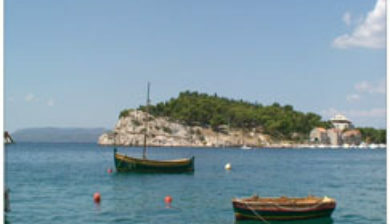 Administratively Makarska has the status of a city and it is part of the Split-Dalmatia County. 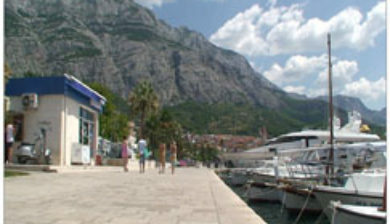 Makarska is a tourist centre, located on a horseshoe shaped bay between the Biokovo mountains and the Adriatic Sea. 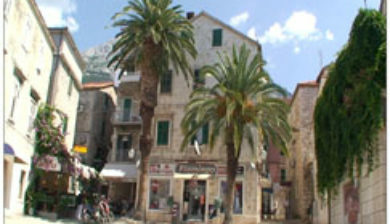 The city is noted for its palm-fringed promenade, where cafes, bars and boutiques overlook the harbour. 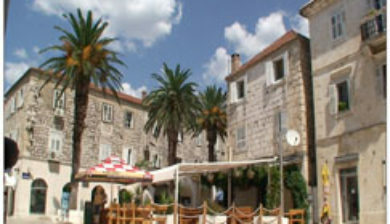 Adjacent to the beach are several large capacity hotels as well as a camping ground. 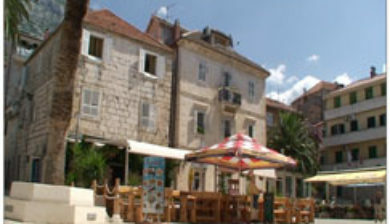 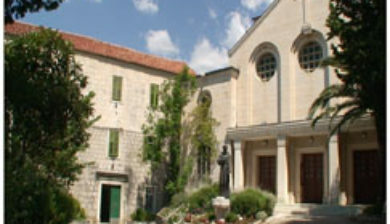 The center of Makarska is an old town with narrow stone-paved streets, a main church square where there is a flower and fruit market, and a Franciscan monastery that houses a sea shell collection featuring a giant clam shell.